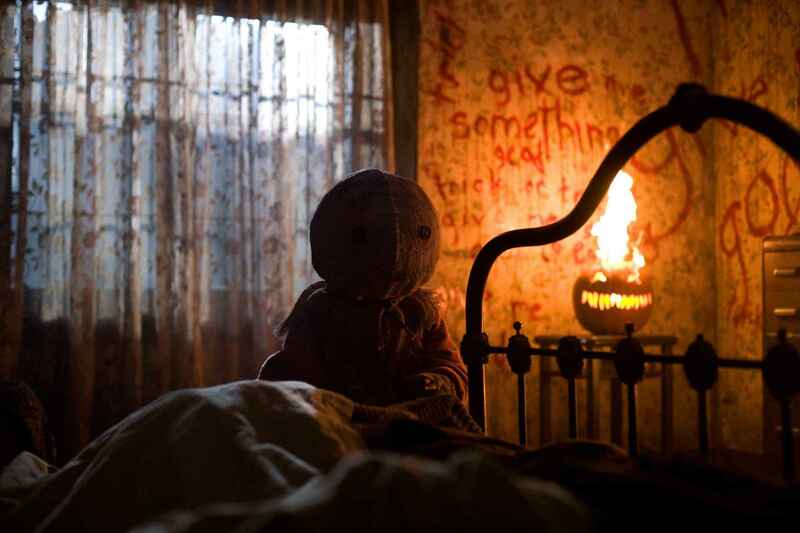 Horro Movie Wishlist-Trick 'R Treat. . HD Wallpaper and background images in the film horror club tagged: horror movies trick 'r treat. This film horror photo contains ruang tamu, ruang duduk, depan kamar, and salon. There might also be ruang tamu, salon, ruang tamu, and brasserie.